Memphis forward Jaren Jackson Jr. The Memphis Grizzlies outlasted the struggling Brooklyn Nets in double-overtime for their first win in four games, defeating the Brooklyn Nets 131-125 on Friday. 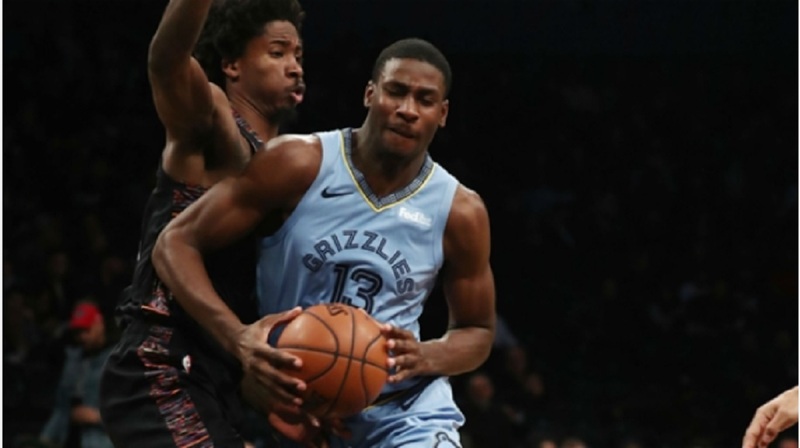 Memphis forward Jaren Jackson Jr. powered the team with a career-high 36 points at the Barclays Center, including a late 3-pointer to force overtime. 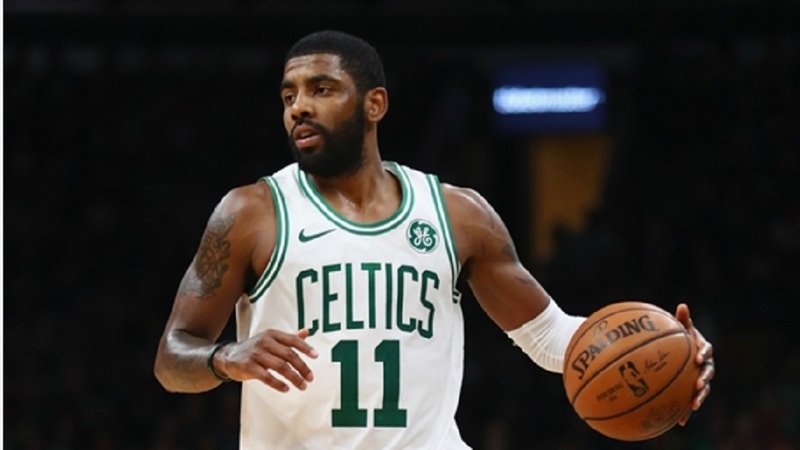 He became the third youngest player in NBA history with a 30-or-more point game, behind only LeBron James and Kevin Durant. The Grizzlies (13-8) maintain first place in the Southwest Division, and will continue to try and keep pace with the Portland Trail Blazers and Oklahoma City Thunder in the Western Conference standings. The loss drops the Nets to 8-15 and extends their losing streak to five games. Brooklyn matched its season high with 125 points against Memphis with fourth-year player D'Angelo Russell leading the efforts with 26 points, and three Nets — Spencer Dinwiddie, Jarrett Allen and Rondae Hollis-Jefferson — chipping in 15 apiece. It was yet another thriller Brooklyn dropped. The Nets nearly caught up to the Philadelphia 76ers last Sunday but lost 127-125, and before that, fell to the Mavericks 119-113. Houston Rockets guard Eric Gordon was on fire, connecting on seven three-pointers to finish with 26 points in their 136-105 win over the San Antonio Spurs. He was second behind teammate Clint Capela, who had a game-high 27 points. Andre Drummond finished with a double-double of 19 points and 20 rebounds in the Detroit Pistons' fourth consecutive win. Meanwhile, the Philadelphia 76ers had double-double performances from both Ben Simmons and Joel Embiid. The pair helped the Sixers to a 16-8 record with the 123-98 win over the Washington Wizards. Simmons scored 13 points and dished out 10 assists to go along with eight rebounds, while Embiid finished with 16 points and 15 boards. Donovan Mitchell dropped 30 points in the Utah Jazz's 119-111 win over the Hornets. Nothing seemed to go right for San Antonio Spurs small forward Dante Cunningham, who finished with no points in 18 minutes on the court. He attempted just two shots, a field goal and a three-pointer, but couldn't net either in their 31-point defeat. The New Orleans Pelicans could have used a little more help from their bench against the Miami Heat. New Orleans went on to lose 106-101 to Miami with a combined 12 points from their reserves. 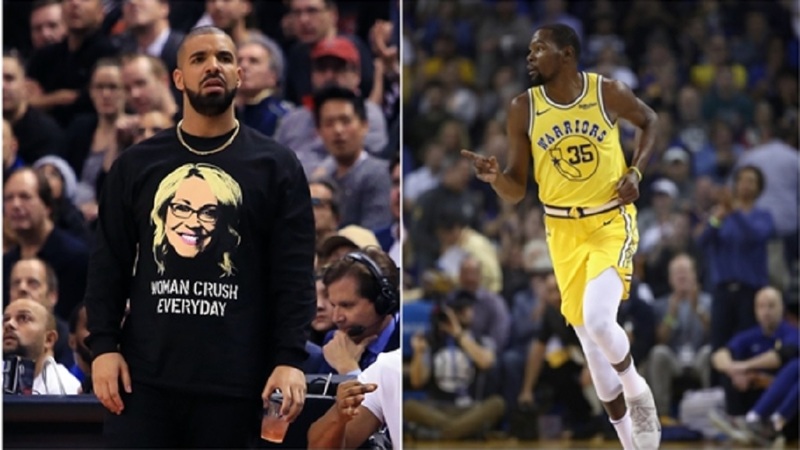 The Detroit Pistons hope to continue their win streak, which was extended Friday with a 107-88 win over the Chicago Bulls, against a recently bruised Golden State Warriors squad. The Warriors weren't able to pull off a win Thursday despite Durant's 51-point night. 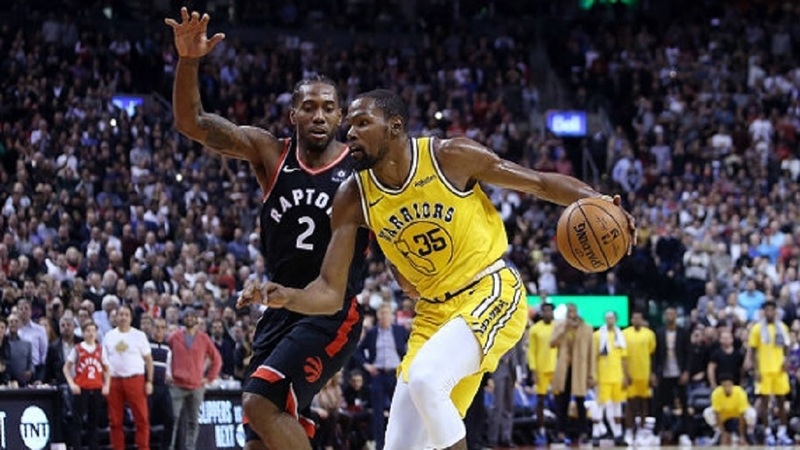 The overtime loss to the Toronto Raptors ended the Warriors' own streak of three consecutive wins. However, things haven't been easy for the defending champions, as they have been without Stephen Curry and Draymond Green. Curry is supposed to make his return in Detroit on Saturday, so they will likely get a much-needed boost.